Jorge Torres and Mariela Franganillo. 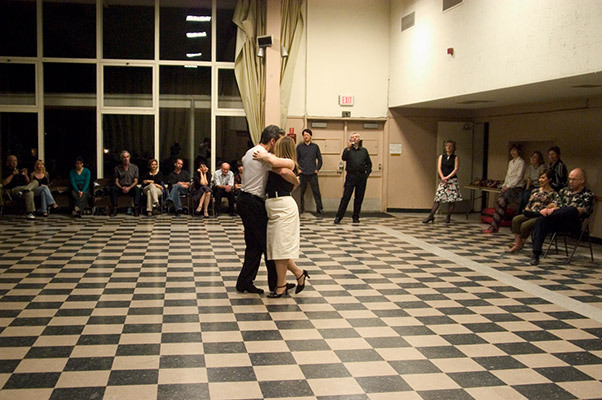 Theirs Vals and Milonga, Slow Tango Salon. One more - slow and "simple". Copyright©2007 Igor Polk. Coping of images without permission is against the law !